1. Mandangad 2.Dapoli 3.Khed 4.Chiplun 5.Guhagar 6.Sangameshwar 7.Ratnagiri 8.Lanja 9.Rajapur. away from Malvan jetty for public transportation there are small boats with a machine fixed inside it, such that 20 tourist can travel in that boat at a time. they provide a boat ride from 8:00 am to 6:00 pm daily. Beachside Bunglows located near Ratnagiri. Home made meals available at your service. 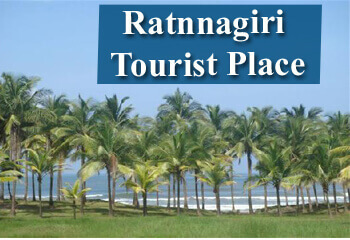 It offers village and natural walks around the sea shore. Ratnadurg fort: Pune to Ratandurg taxi, This fort is surrounded by Arabain sea by all three sides having a shape of horse shoe and a length approx. 1300 m and width 1000m. The main entrance gate is at the center of the fort along with a hanuman temple at the entrance . From the entrance it self we can see entire glimps of the fort, it has many plants around it which makes it worth seeing. This fort was build during the rule of Bahamanee. 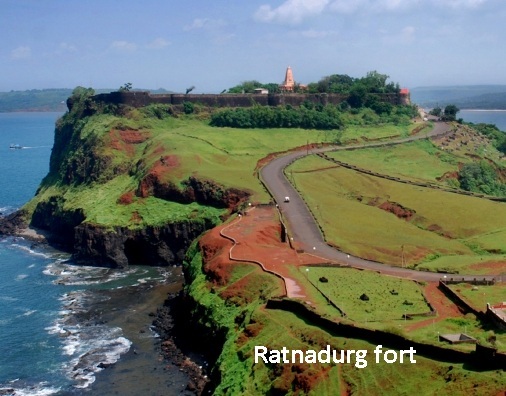 Book Pune to Ratangdurg cab to admire this beautiful fort. 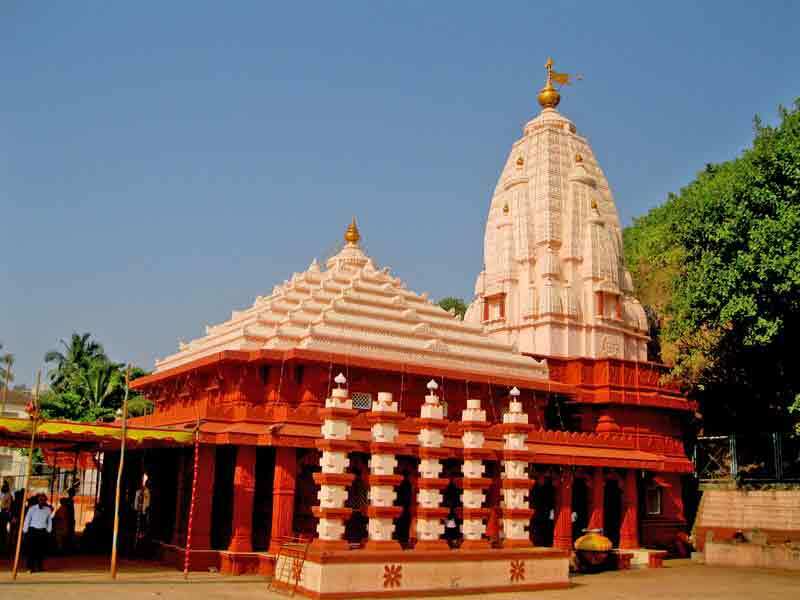 Swayambhu Ganpati temple: One of the most renowned and striking attraction of Ratnagiri is Swayambhu Ganpati temple. It has been dedicated to Lord Ganesha and the Idol of Ganpati is inside the temple which has itself originated nobody made it ever. The idol is placed in such a direction such that golden rays of sunrise and sunset inflates and lights the idol. Hire cab rental services in order to explore the beautiful destinations.